Three years ago I did a post for cosplaying on a budget. This year, since my wife and I are saving our money for Disney World in June (#priorities), we don't have the money to spend on a new costume, so I've had to refresh my mind of how to make awesome cosplays with little/no money. And with FanX this week, I figured I'd share my thoughts. Bright/Accurate Colors -- Getting the colors right is a big deal. I needed the right shade of red for my Mario costume (it had to match the hat) and the right color hat for Russell. This is especially true for bright colors. Dull colors like Wreck-It Ralph’s overalls weren’t a big deal for me, but having the wrong shade of red for Mario will affect whether people will recognize me or not. Accessories/Props -- Props and accessories can make or break the costume. Even if the rest of my costume is pretty bland, if I have my Captain America shield, people can assume I’m some variation of Cap. Same thing with Perry the Platypus; even if I don’t have my hair dyed, if I have the right red shirt and Perry the Platypus, you can tell I’m supposed to be Phineas. Use What You Have -- Some of my favorite cosplays have come straight out of my closet. My Wreck-It Ralph cosplay was 100% used materials. I had the overalls from my Mario costume and I had the shirts I needed in my closet. That costume took maybe 10 minutes prep time. Especially taking into account the above tips (colors and props) this can make cosplay nearly free. Any other tips you’d give for someone starting out with cosplay? What’s worked for you when you’ve been on a budget? Not to get political, but like most geeks I have some very strong opinions on some of my favorite fandoms. This problem would have never happened 30 years ago, but now with the internet and social media, it happens all the time. Everyone has an opinion nowadays and some of them are basically geek blasphemy. The first one I want to address is probably my biggest Harry Potter pet peeve. From “Always” to the doe patronus, I have issues with Snape’s obsession with Lily Evans Potter. I have no doubt that he loved her and that his childhood crush was beautiful. 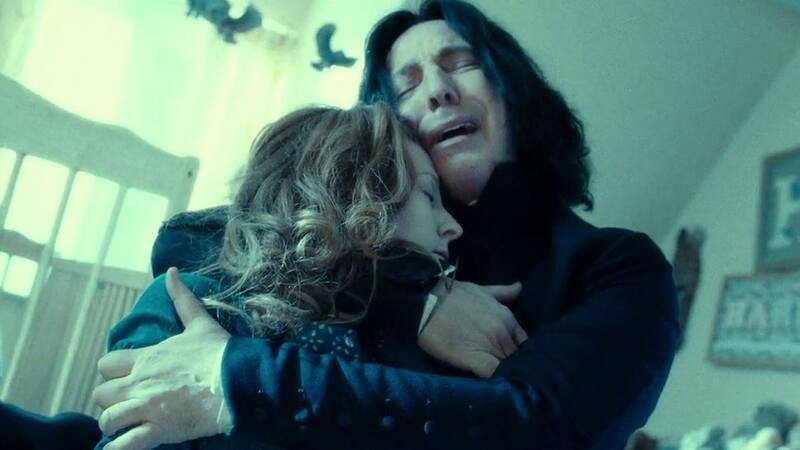 However, when he picked between the Death Eaters and the girl he liked. He made his choice. Later when she married James, he still carried a torch for her. Not going to assume it’d be easy for him to get over her, but he stayed in love with her for 20ish years after the fact. Sorry, but if I found out that a childhood friend of my wife was in love with her 20 years out of high school, I’d find it creepy. 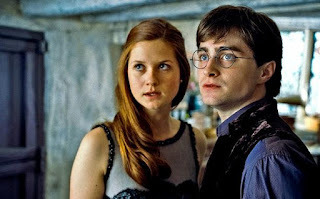 I didn’t even know it until after the Harry Potter movie series was completed, but apparently there’s some hate on Bonnie Wright as Ginny. I had absolutely no problem with her as Ginny. If anything, I have problems with how she was written. I feel like Ginny had a much bigger role in the books. She was a side character in the first four books, but she was present and she had a purpose. And then with the DA in “Order of the Phoenix” and dating Harry in “Half-Blood Prince”, she was meant to have a bigger role. Instead she was shown as just another DA member until the attack on the Ministry and she was basically invisible to Harry until they started making out. I don’t know where “Gryffinpuff” and “Slytherclaw” originated, but I have a strong distaste for them. I think they grew out of hatstalls like Harry and Hermione. However, even those difficult cases were still eventually sorted by the Sorting Hat. 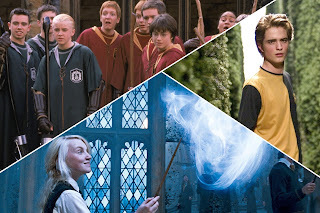 Let me be clear: Hogwarts has FOUR houses. 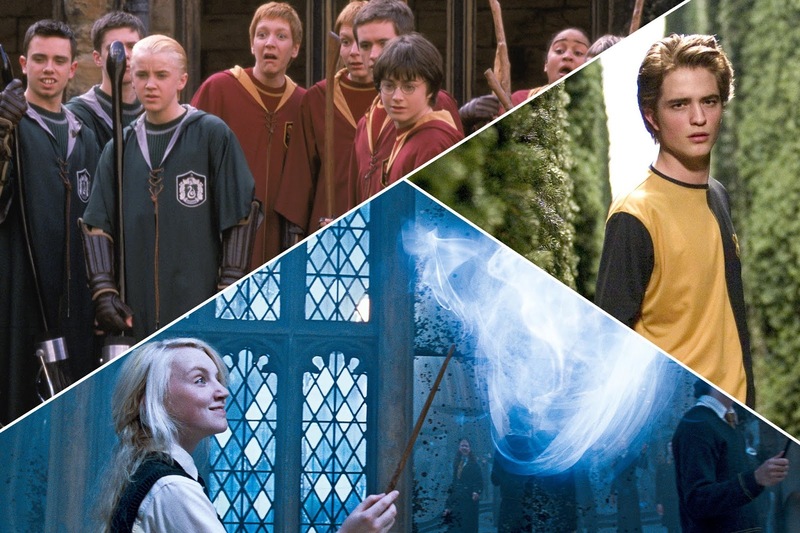 A student may have traits that overlap with different houses, but the actual house they belong to is ONE SINGLE HOUSE: Gryffindor, Hufflepuff, Ravenclaw, or Slytherin. 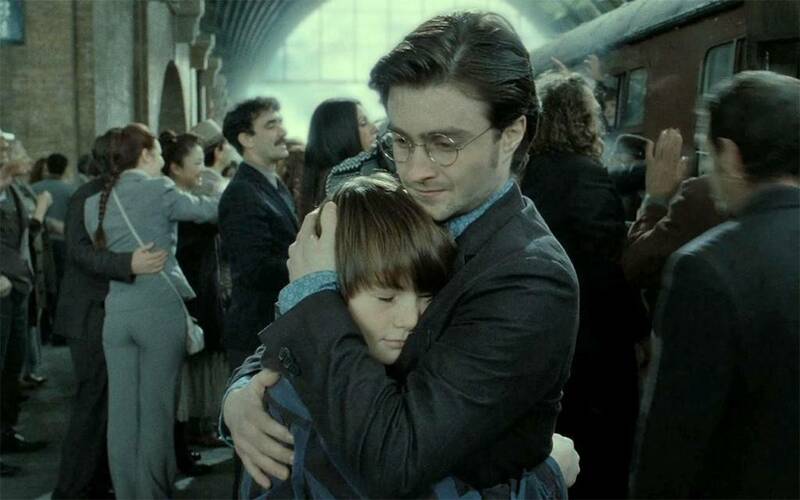 There is no Divergent house in Hogwarts. 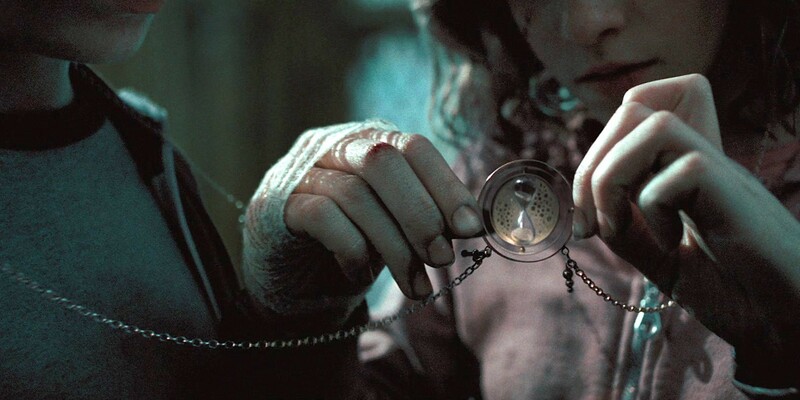 How many memes take a poke at the fact that the Time Turner was used to “save” Buckbeak and Sirius, but not Harry’s parents? They bug me to no end. 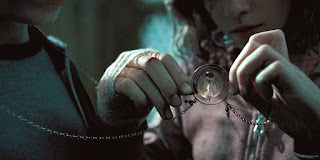 If you pay attention to what’s going on in “The Prisoner of Azkaban”, you can see that they’re not changing history, they’re creating it. This goes back to my big problem with “The Cursed Child”. This is book canon, but it’s more explicitly shown in the movie. If Harry and Hermione were changing history by using the Time Turner, then no one would have cast the patronus the first time around. It’s a closed loop. End of story. Any issues you have with the Harry Potter fandom/universe? Any unpopular confessions bursting to come out? I’m also working on some more sorting posts. Any fandoms you want sorted?